Medical Education Resources (MER) is Primary Care’s leading provider of Commercial-Free CME. Over 150,000 Primary Care have attended MER’s Primary Care Conferences. We do not accept commercial support of any kind for our Primary Care Conferences. MER works with over 200 well-respected faculty members from leading medical institutions to plan and to provide the content for our CME conferences. We have retained some of the finest speakers in the country over the last 35 years of providing Primary Care CME. 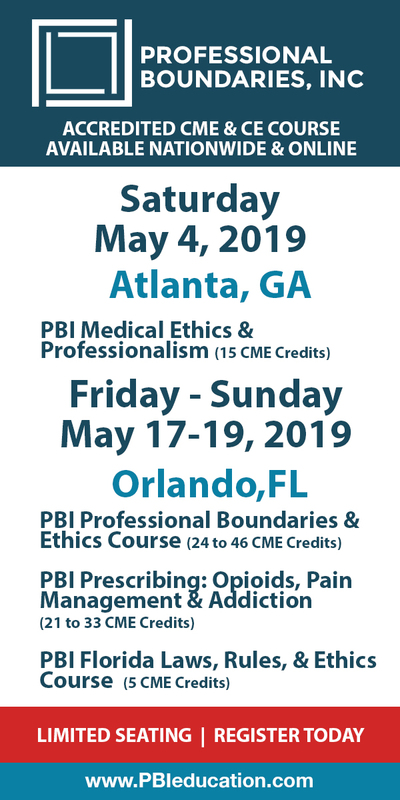 Through our faculty and continuous feedback from the extensive audiences at our conferences, we have developed 32 clinical topics designed specifically for Primary Care. 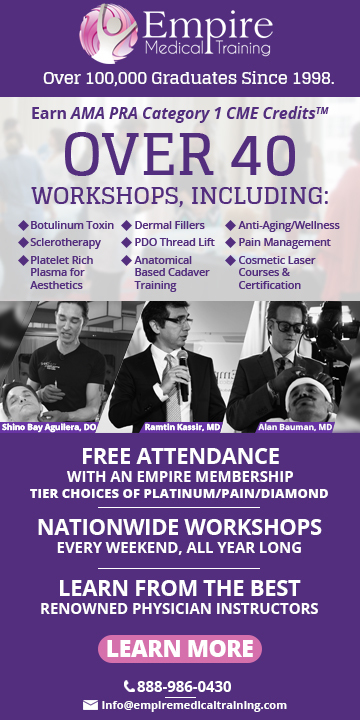 MER has earned exemplary accreditation by the ACCME to provide CME for physicians, and offers AAFP, AOA, ACEP, CFPC, ANCC, AAPA, and ACPE accreditations for physicians, NP’s, PA’s, and pharmacists who attend our conferences. 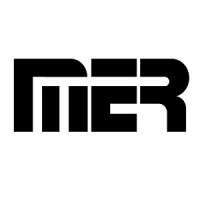 MER is a non-profit organization that was incorporated in 1983 and its sole mission is to provide medical education for members of the primary care medical community.